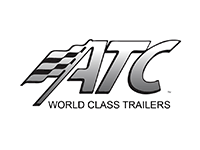 Advantage Trailer puts an emphasis on quality, which is why we’ve worked hard to partner with some of the best manufacturers in the world. 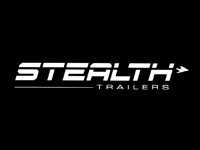 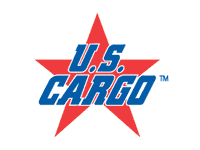 We have access to over 2000 trailers from the world’s leading brands of trailers. 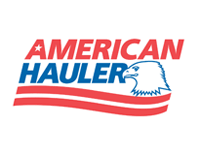 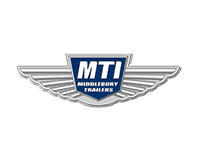 Additionally, we also have a long list of parts and accessories to outfit your trailer with. 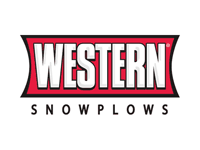 If you’re in need of snow plowing equipment, we carry some of the best plows and salt spreaders from Western Products. 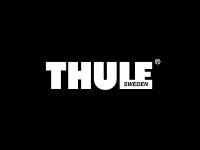 For the more adventurous types, we carry a number of Thule products for easy transport of skis, bikes, surfboards and other equipment. 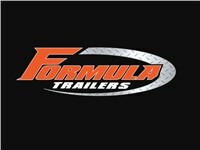 For more information on the amazing products provided by our manufacturers, contact Advantage Trailer today. 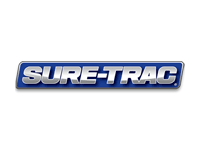 Give us a call or fill out our online quote form to receive your free estimate!